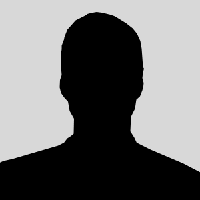 Erasure is an English synthpop duo, consisting of songwriter and keyboardist Vince Clarke and singer Andy Bell. The origins of the band's name are unclear. 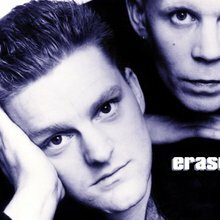 One possible explanation is that in 1985, a technician is believed to have accidentally written “erasure” on a demo tape for “Who Needs Love Like That.” At the time, the duo still hadn't chosen a name for themselves, and when they rescued the tape, they decided upon Erasure.